Flying the kite felt great today! Can’t wait for a windy winter. This weekend I biked in the Défi 808 Bonneville, a fundraiser for the Fondation de l'athlète d'excellence du Québec. I took a wrong turn and had to bike 150km instead of 100km. It was very hard, but I enjoyed the feeling of physical exhaustion. Thank you Danny Bonneville for the inspiration! See you next year. We did it! Très belle randonnée avec clients et employées de @RBC qui étaient très en forme aujourd'hui! Getting ready to plank it up! 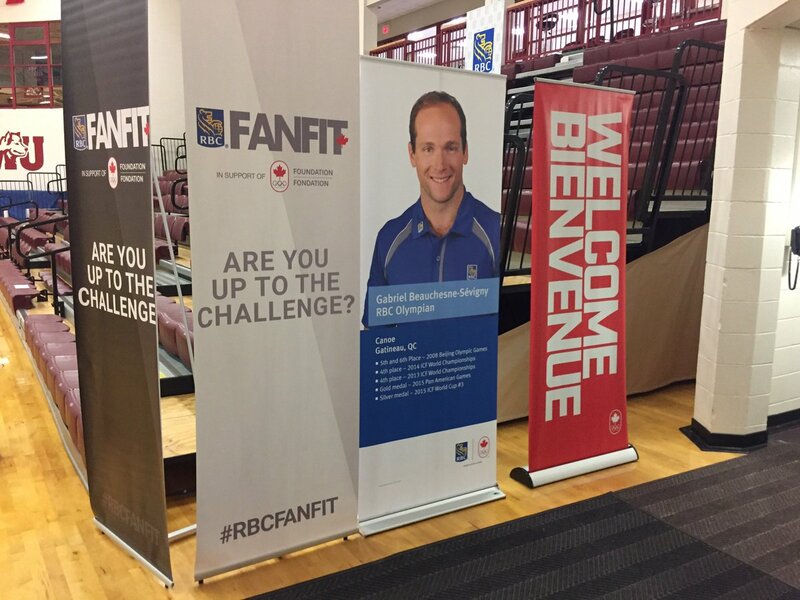 Super stoked to fly to Halifax for the RBC @fanfitchallenge on March 11th. Come and push yourself surrounded by the Canadian best athletes! FANFIT is FREE to register, and any support helps next generation athletes through the Canadian Olympic Foundation.